CARFAX 1-Owner, Excellent Condition, ONLY 4,251 Miles! 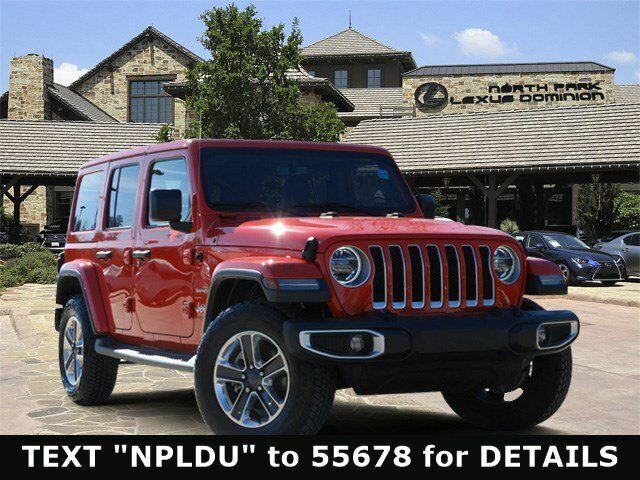 Navigation, Heated Seats, Aluminum Wheels, 4WD, Trailer Hitch, iPod/MP3 Input, Dual Zone A/C, Smart Device Integration, Back-Up Camera, Running Boards, SAFETY GROUP CLICK NOW! Back-Up Camera, 4WD, Running Boards, iPod/MP3 Input, Aluminum Wheels, Dual Zone A/C, Smart Device Integration, Brake Actuated Limited Slip Differential. MP3 Player, Privacy Glass, Child Safety Locks, Steering Wheel Controls, Rollover Protection System.